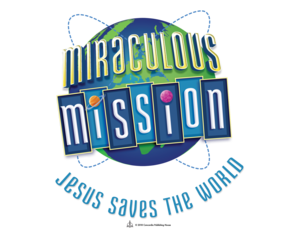 To register your child for Vacation Bible School or to sign up to volunteer, please click on the logo above! For any questions, please call the church office at 952.448.2433. Volunteers must be going into 7th grade or older.